Any Quantity at bulk price: R310,00 each (Incl. VAT) free shipping on 20 ounces or more. 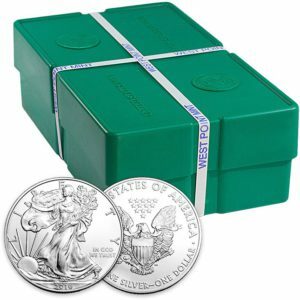 The American Silver Eagle has proven itself to be on of our top selling silver bullion products over the past five years. 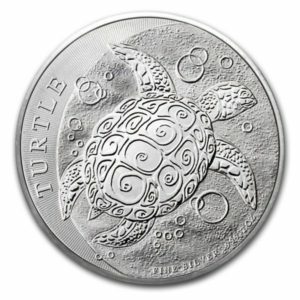 This ties in perfectly with its international reputation of top selling bullion coin across the globe. 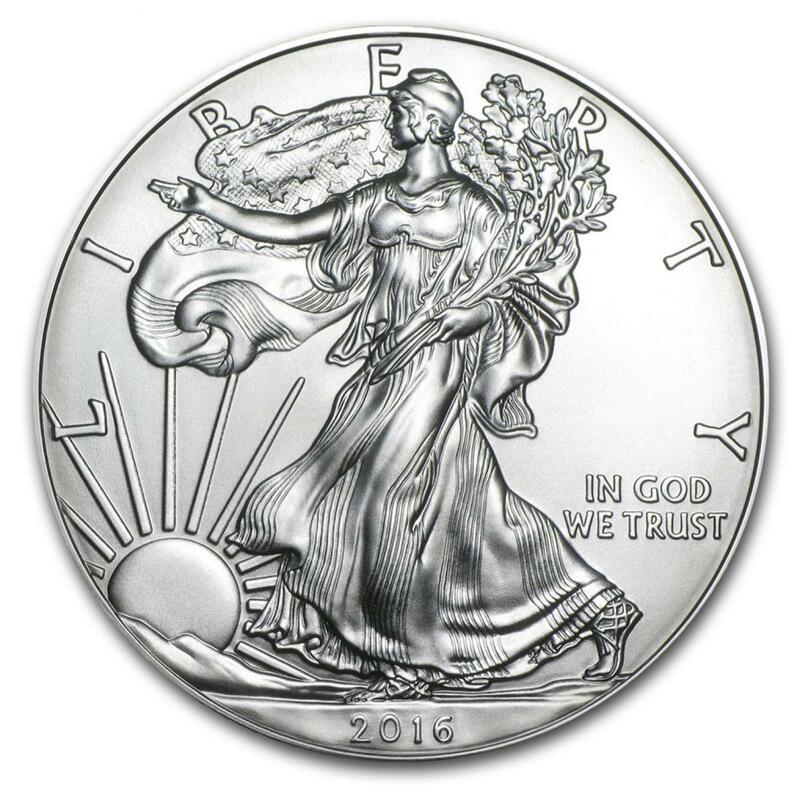 The design of this particular coin goes back to 1986 and is based on the 1916 “Walking Liberty” half dollar, designed by Adolf A. Weinman. 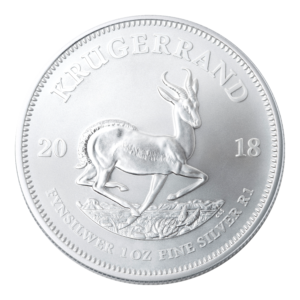 In our experience, this coin has done particularly well on the South African market in terms of the ease of buying and then off loading when the time is right. This is due to its world-wide popularity. Each troy ounce has a purity of 99.9% silver. 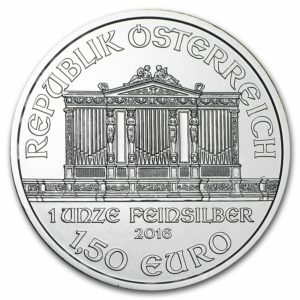 The design of this coin does not change from year to year and thus the date does not make much difference to the pricing. 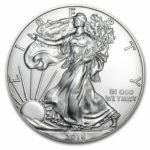 Please note that American Eagles sold by Silver-Sphere Trading may vary between 2016 and 2018 mintages. However, all coins sold are Brilliant Uncirculated unless otherwise specified, and are received on our end in sealed containers.